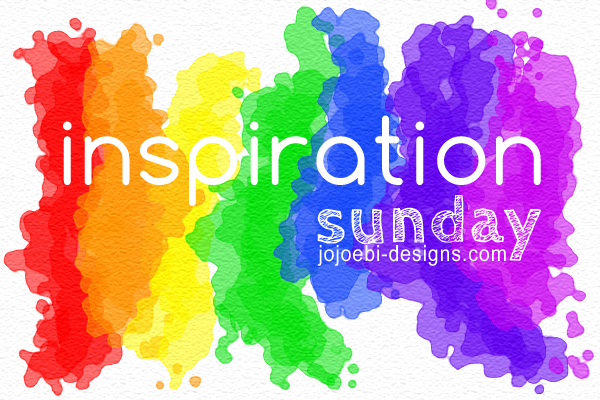 jojoebi designs: Do You Have Courage To Fly? Do You Have Courage To Fly? A while back Chantelle put the word out that she was looking for contributors for her project, I raised my hand as it is for a cause that I believe is important - educating kids. Chantelle, who has a fear of heights decided to write a book AND jump out of a plane at 10,000 feet with an aim to raise $10,000 to build a school in Nicaragua. That sounds crazy enough but she managed to pull this off in less than 2 months! She also works and has 4 kids! 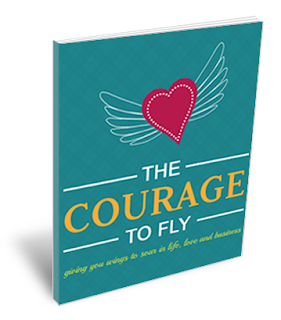 60 contributors have all written a piece for the Courage To Fly book, and everyone who makes a donation will get a copy for free. I have already read many of the chapters and I have to say, the book in itself is really inspiring, each piece ends with a question for you to ponder or take further, so you can stretch yourself and have the courage to fly yourself. I think everyone who reads it will take something amazing away with them. That is not all, every contributor donated something extra, so depending on how much you give will depend on the package of goodies you receive, there is some amazing stuff up for grabs. When you pop over to the donate page you can see that the more you donate, the more free gifts you will receive! Every donation will help so it doesn't matter if it is $10 or $1000 by chipping in you will know that you are helping a child build a better life for themselves and helping to change the world. I truely believe that every child has the right to an education and that it is our generations responsibilty to make sure that happens. Courage comes in many shapes and sizes, jumping out of a plane would be a bit scary for me but something I would do if the opportunity arose; deep sea diving or swimming with sharks on the other hand, would probably need a whole lot more than $10,000 to convince me to do it. I am not a strong swimmer and being out of my depth positively terrifies me! Not only that but after all the footage of the Tohoku tsunami actually being anywhere near the sea makes me feel queasy. But letting fear take control can stop us fro achieving what we are capable of and prevent us from living the life we want to live. We can choose to take a courageous step every day, even tiny small courageous step can make a change. So, I am throwing down the gauntlet and challenging you to do something courageous this week. Tell me what it is in the comments then come back and brag when you have done it. 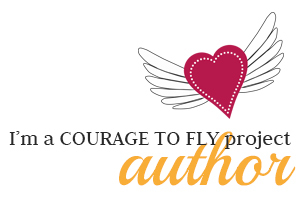 Then please, pop over to Courage To Fly, learn more about the great work that Chantelle is doing and make a donation. For those with Japanese Paypal accounts, currently you can't donate because of some obscure Paypal rule. Chantelle and her team are busy working to find a way around this, if you have another way you can donate, that is fantastic.